In March, Jordan Sebastian, Elm City CrossFit athlete and college football standout, 24, was diagnosed with Stage IV colon cancer, and he has undergone multiple treatments and surgeries in the months since. After years of him having his family, friends, community and teammates backs, now it is our responsibility to return the favor! Elm City CrossFit will be presenting this Hero WOD honoring Jordan and his fight with Cancer! All CrossFitters, friends and everyone is invited! Event is free but a donation is expected. Don’t want to workout? That’s fine too. Community members, family and friends will be on hand selling shirts, raffle prizes and showing our support for Jordan. 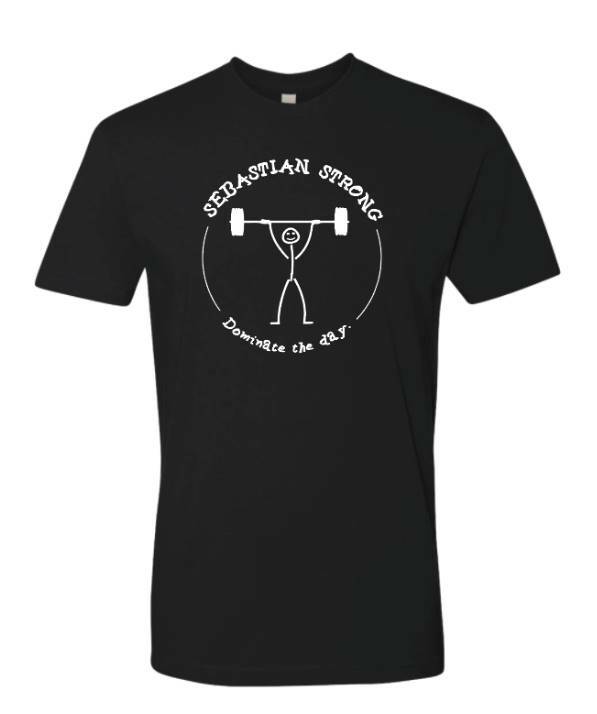 All of the proceeds go to the Sebastian family. Tee shirts can be purchased as part of your donation for $25 and can be picked up at Elm City CrossFit or at your Box! 1 Minute Max Rep Box Jumps 20/16"
*Score = Total number of reps completed! *7 am Sunday Funday Group - Everyone is welcome!